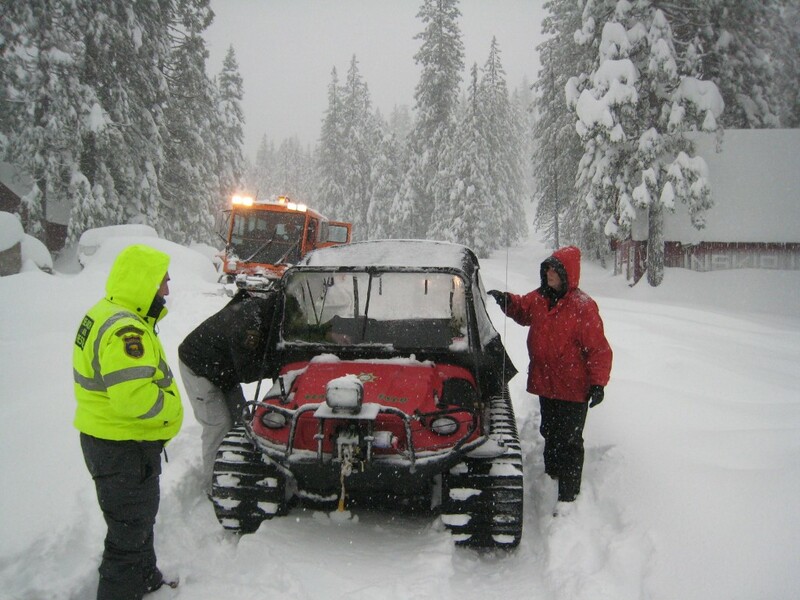 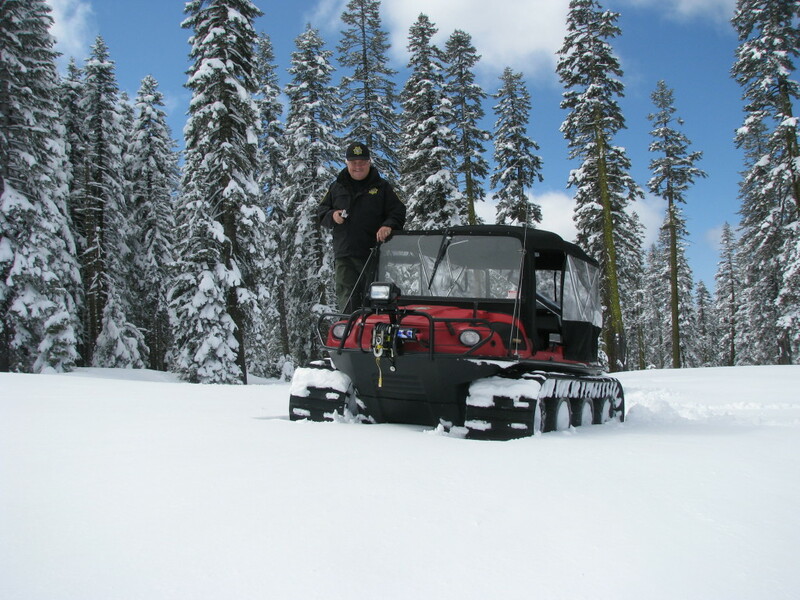 Able to travel in adverse conditions, our Argo Avenger EFI transports our team to the far reaches of Butte County during the winter. 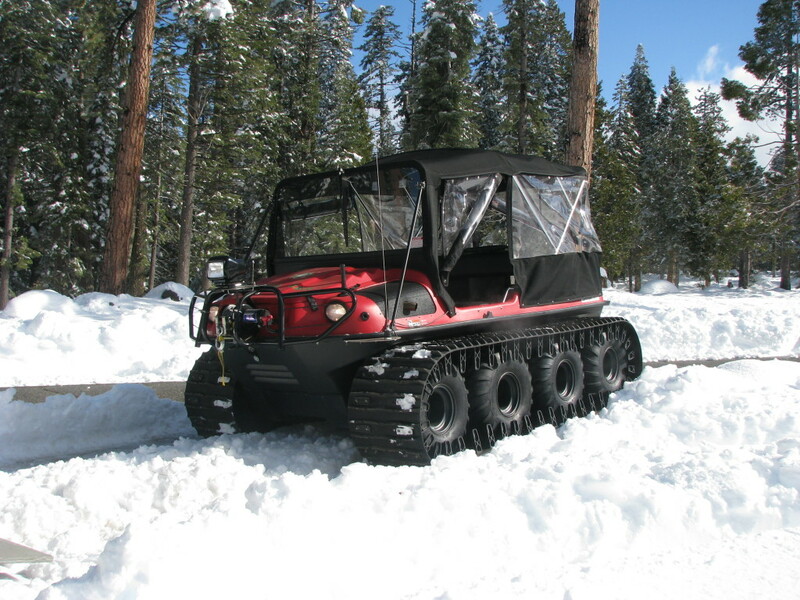 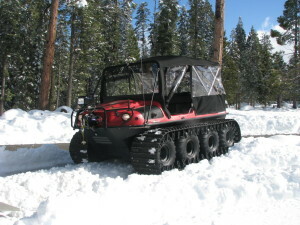 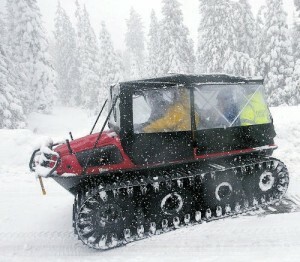 An 8-wheel drive, all-terrain tracked vehicle, the Argo is able to carry up to 6 passengers. 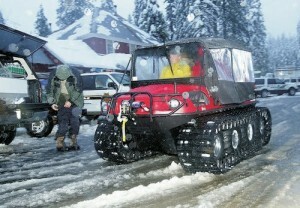 It is our first response vehicle in extreme winter conditions with excellent capabilities in deep powder snow. On-board equipment includes BLS Medical, food and survival gear, VHF Radio, Winch, Chain Saw and LED lighting.